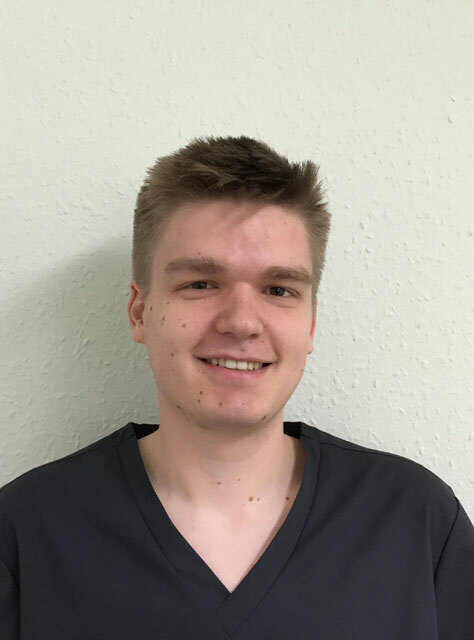 Matt qualified from Cardiff dental hospital in 2018 joining us soon after for his foundation training year. This is a compulsory year that all newly qualified dentists must successfully complete. He treats NHS patients at the practice offering a full range of services.